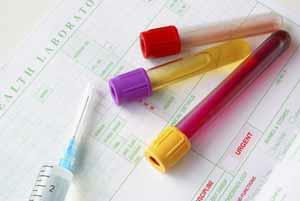 Following a blood or urine test the results are usually available after five working days. Please contact reception between 2pm and 4pm to check if the results are back first before booking an appointment. X-ray results and other tests can take between 2-4 weeks to be sent back to us. Again, please check with reception first.